The Imperial 'Golf' Hotel welcomes golfers from near and far. Golfers are spoiled for choice with over 30 fine courses within easy reach. 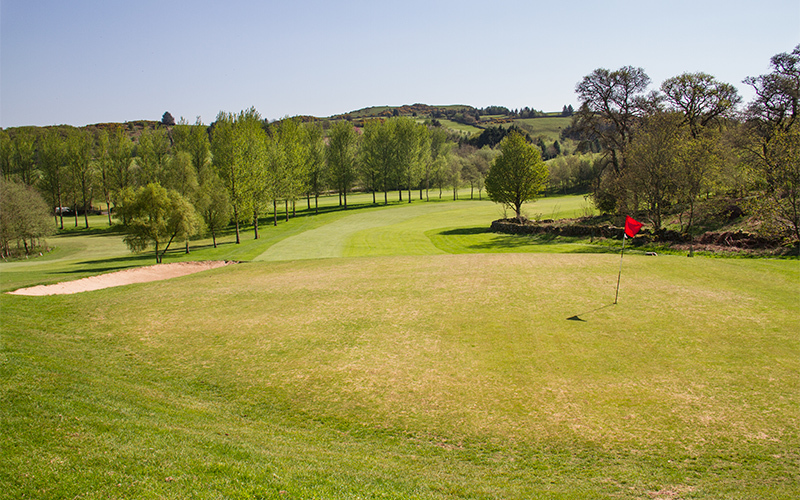 Castle Douglas Golf Club is the closest course, situated close the bottom of the street, it is an attractive tree-lined 9-hole parkland course, and proves a good test for all levels of golfer. 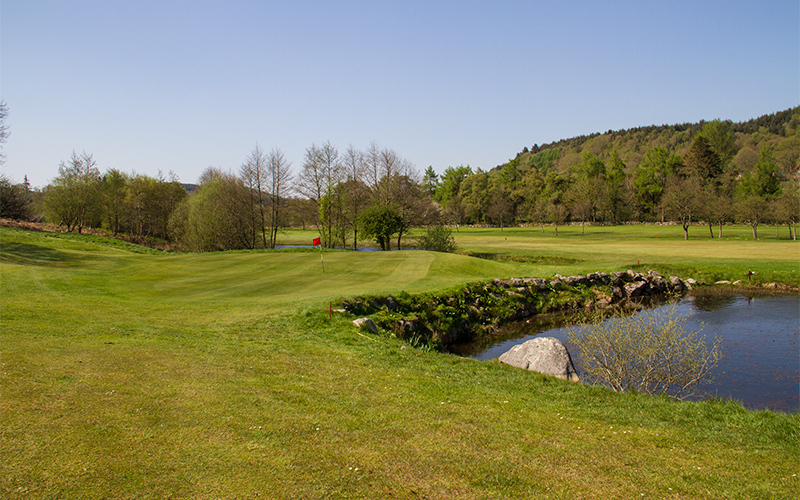 Just a short drive away is Colvend Golf Club, an 18 hole course which is an absolute delight - with every hole offering a new and different challenge. 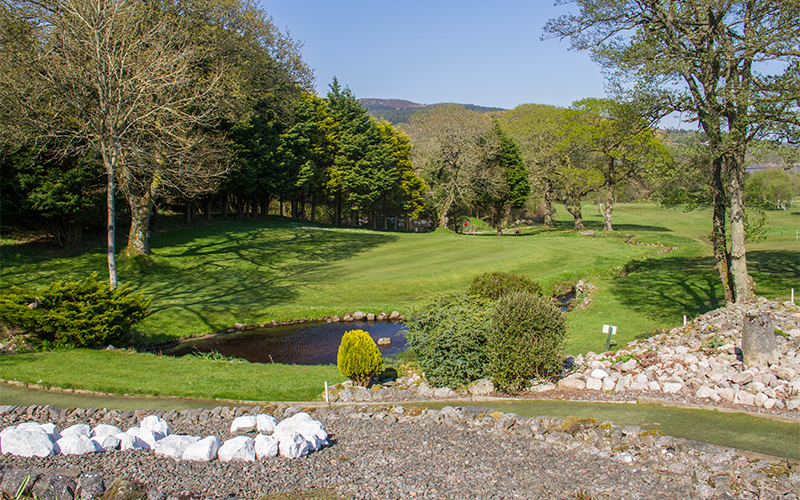 A warm welcome awaits all level of golfer... prepare to be impressed by the spectacular views looking out over the Solway Coast... and on a clear day the Isle of Man.